And there were two things that interested me! 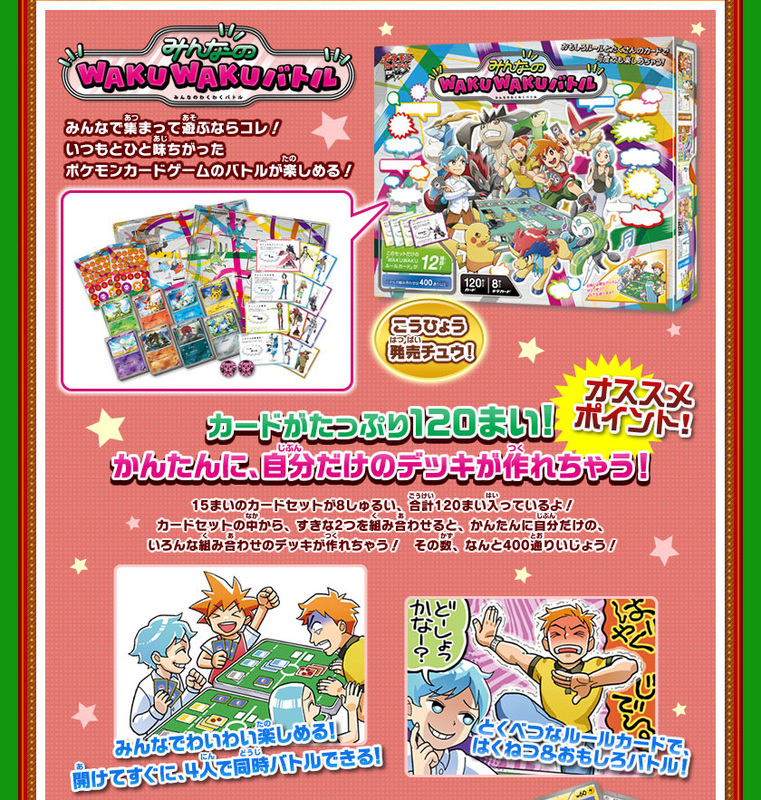 One thing is this new WakuWaku Battle card game pack. I am not a huge TGC person, but I know a lot of us here are. 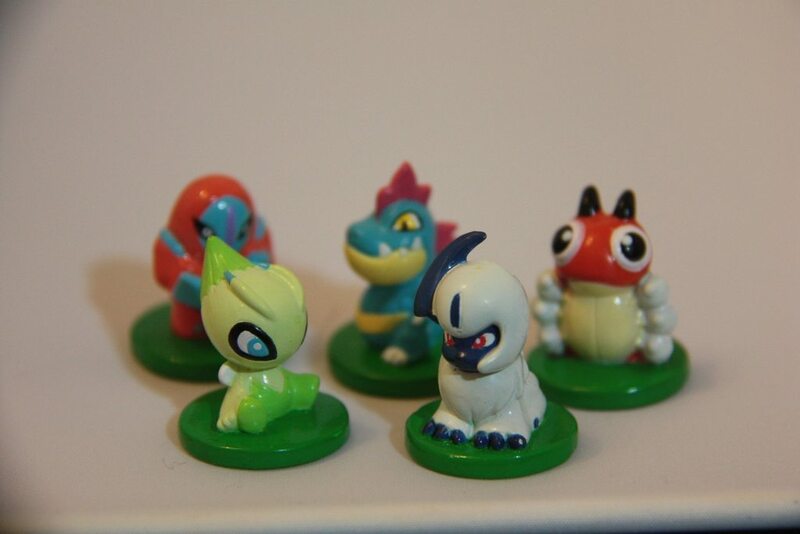 It seems to feature some Gym Leaders as well!! Thanks for looking! I'm waiting for a few more packages before I put an update up :) Later guys! First box arrived registered airmail from Japan with a surprise ! 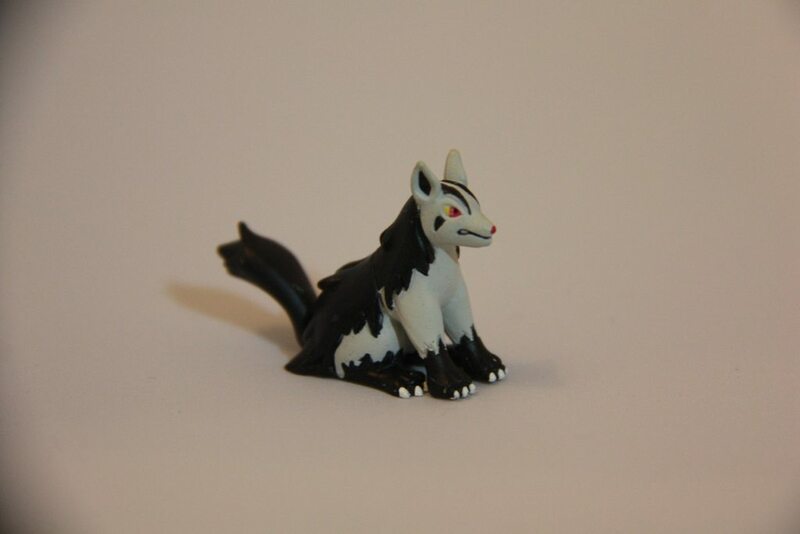 (surprise because this wasn't on the gets list but cool none the less lol ) WHAT'S THAT POKEMON . . . IT'S EEVEE ! Good news everyone! The delibird GA is here! Sorry about the terrible pictures! 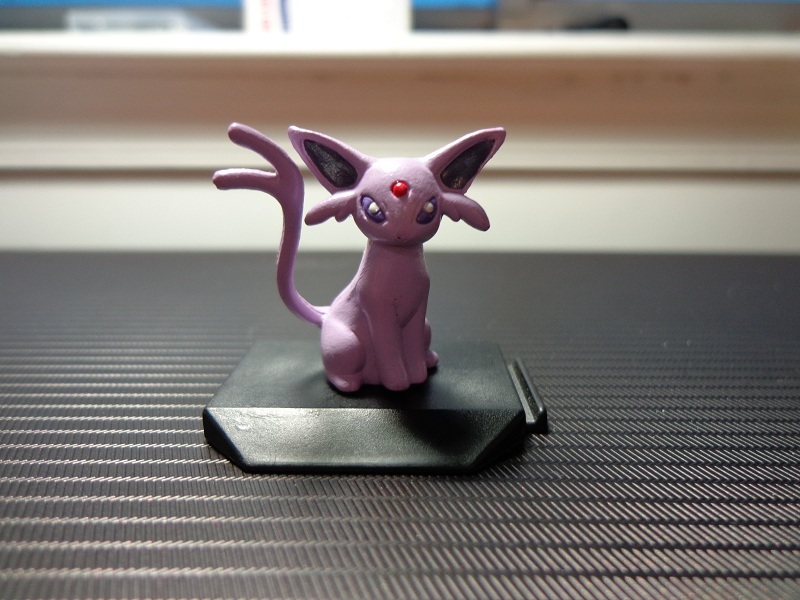 My camera is out of batteries, so I used my webcam. The spread sheet is here. Please send all payments to Quackamajackers@gmail.com. All payments include paypal fees, and $1 or $1.30 extra for envelopes. People with larger plush, or more plush, I have to get larger envelopes for, so thats the reason for the extra 30 cents. Most plush are fine, but there is a bit of a stain on Staraptor and I have some pictures of the Pokedex case showing just how bad the damamage is. I'm sorry rhys107 for putting this up instead of you, but I just wanted to get this up asap. I decided to sell one of my MWT Vaporeon Canvas plush. I can do payments plans, if needed, and/or I can hold it for up to 48 hours. I will include tracking with it, as well. The pictures can be found under the cut! I am asking for $45 OBO for the set. I will only separate it if there is interest in all three charms. 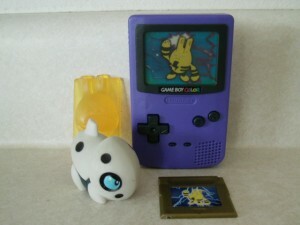 Just a reminder that the auctions for my BK Gameboy toys are ending in 5 hours! Get those bids in! I'd prefer to buy from sellers in the US, not because I don't like you international sellers, but because I need these before Christmas and international shipping can be hectic and iffy this time of the year. Hello! Hope everyone is getting in the holiday spirit :D My best friend is having a baby (Due on Christmas) and I want to get her kid started right away with Pokemon lovin'. 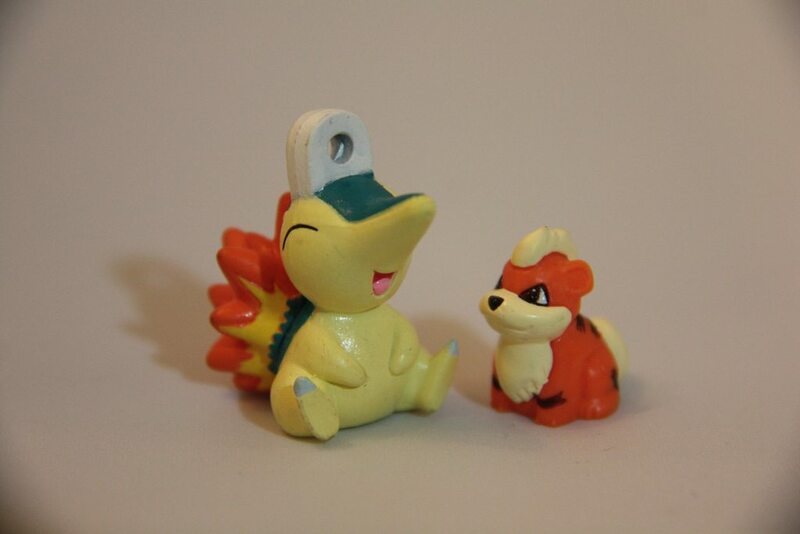 However, I don't know what Pokemon stuff is available for one so small. 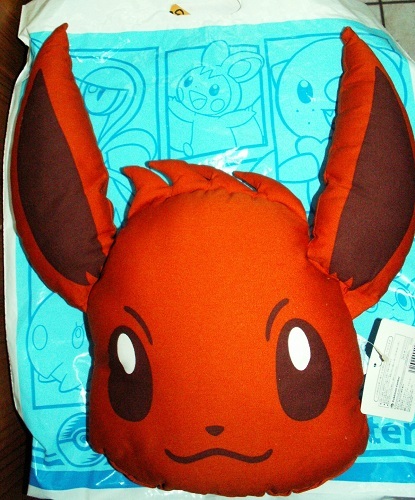 I tried getting an Eevee blanket from the recent promotion, but they sold out way too fast and didn't restock. Does anyone have any ideas or suggestions as to what is out there? Maybe plush that don't have parts that can be swallowed, or clothes. Another Sales Post!-Perler beads, marbles, and "Celebrity" Pokey Bear beanie. oh my! i am back with anothe Sales Post. i see there are a lot on the page right now, but like most, i am looking to get some extra Christmas spending money along with 2 big trips coming up next spring:) i did some massive garage cleaning over Thanksgiving week and found some stuff i hope you all like. please take a look. i have some straight sale items and some items up for auction. Oh man oh man, not even halfway though my journey and I think I'm already done with buying stuff at the Pokecenter. Hello everyone! My name's Jackie, and I've just joined this community. I've been interested in Pokémon since Emerald was released in 2005. I was about 6 1/2 years old at that time. 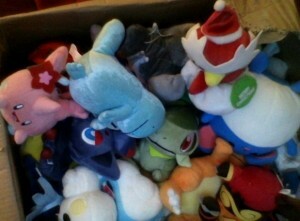 Since then, I've had many of the games, plushes, and figures. My favorite Pokémon has always been Salamence because I was introduced to Pokémon during the Hoenn region's debut, and I've always loved dragons. 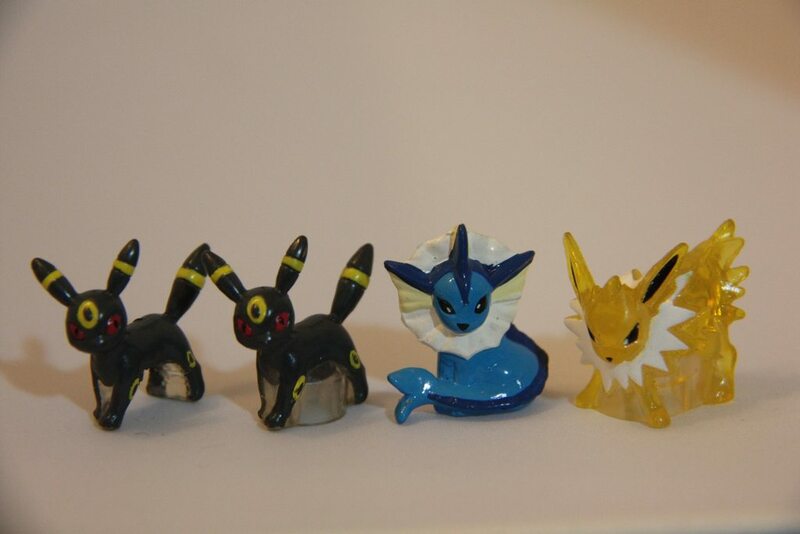 Thus, I have decided to begin collecting Salamence, Shelgon, and Bagon. 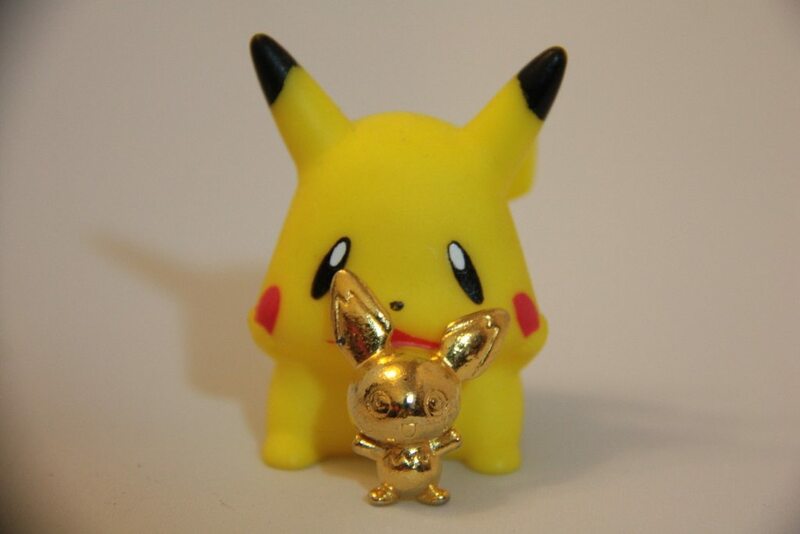 I have a couple items coming, so I will wait to post a picture of my collection until these items arrive. Now, for my wants. 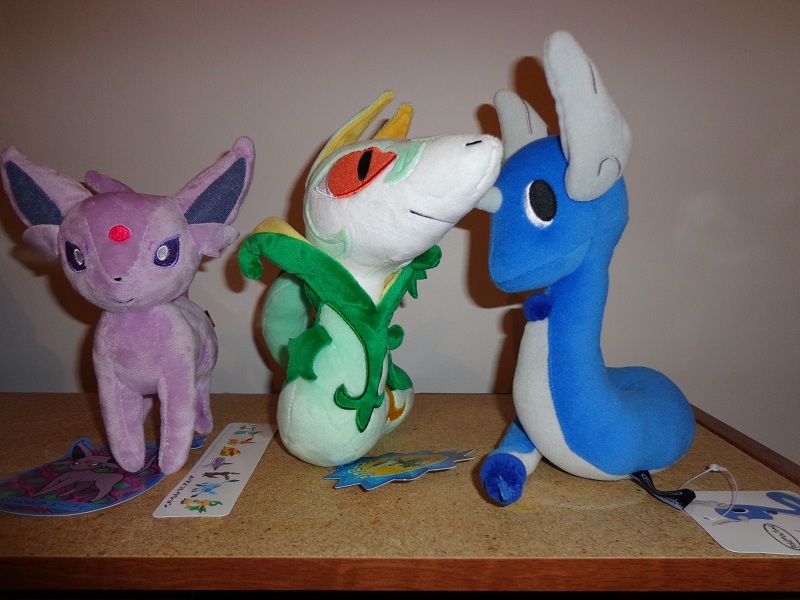 My biggest wish is for a Salamence Pokedoll. I'm aware that it is exceedingly rare, but if anyone has one for sale or knows anything about one, I would love to take a look (since I might get a little money for my birthday in 2 weeks!). 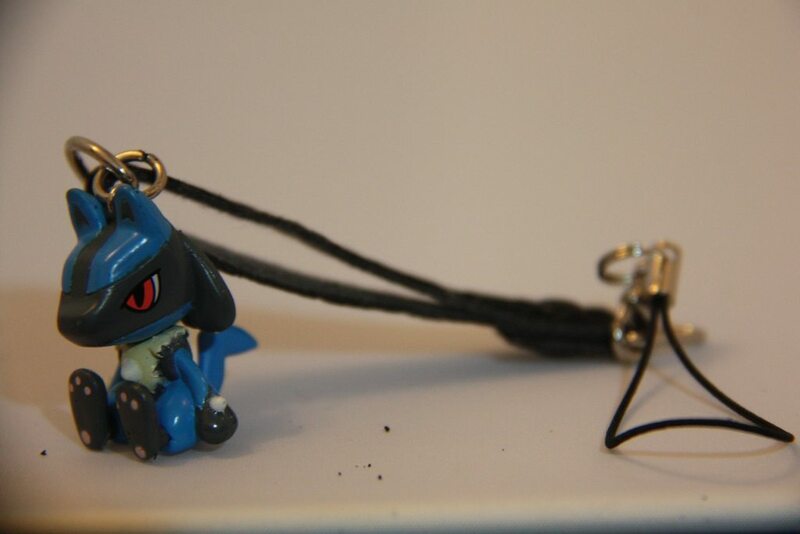 Other than that, if anyone has other Salamence, Shelgon, or Bagon merchandise, I would love to know! I hope to be welcomed here, and thank you for reading my little intro post! Gotta catch up with the Christmas sales too =w=; So it's a quick tiny figure auction time again~ Ending within two days! 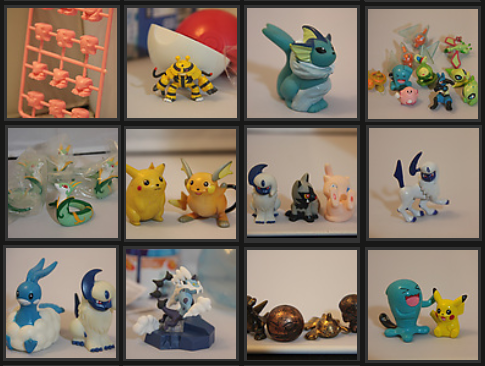 Auction end at around two days later, which is Sunday/9th December at 9:00 pm (GMT+8)! It's around Sunday morning (9am for GMT-8) in the US timezone. Sales permission granted by dakajojo on Nov 18. 2011! Added a bit new items, and lowered price for most items as well! Click here or the preview pic below to the sales! However, I also have something for you you have been waiting for! I will have some singular deck sleeves up for sale as well for you! EDIT: Will be back in the morning, going to sleep! All done! thanks for coming everyone! Hi all! I'm unpacking my new room and decided to livestream my whole tomy figure collection as I unpack it! I've already unpacked some, but I will show them and there's a lot left to go. 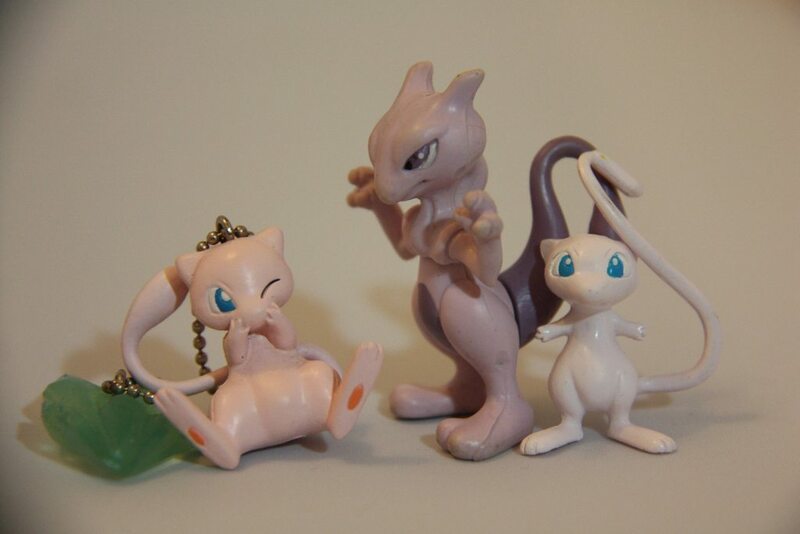 I know a lot of people are interested in Tomy figures, and I have a lot of the OLD ones. I just thought it might be fun, or something to do for anyone who might be bored. See you in 10!! So something cool came out in the UK today. heres a little sneak pic. I'd also like to ask you about one thing... 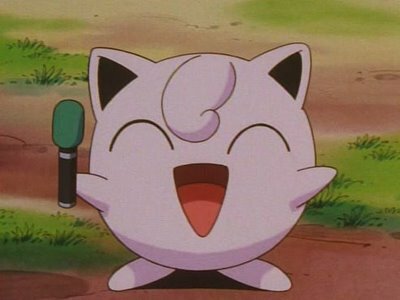 I started to watch those old episodes of the Pokemon series and I started right from the beginning. I've now watched about 50 episodes and one thing really bothers me. In the episode "So Near, Yet So Farfetch'd" there is this boy Keith and his comrade Farfetch who steal people's Pokemons. Well those two manage to get the pokeballs of Team Rocket and then Jessie shouts something like this: "There goes my Arbok and Lickitung!". Sooo.. Where/in which episode did she catch Lickitung?! D: It really confuses me so help me with this okay ;_____; Was it in some of those banned episodes or something..? Hello fellow collectors! Have you ever wondered why price check posts are not permitted on the community? It is because price checks are very easy to perform on your own! Have no fear; in this guide, I will show you four great methods to use when conducting your own price checks. You are hosting a group auction and need to identify an appropriate claim price for an item. You have an item that you want to sell but you do not know an appropriate selling price. You want to add an item to your collection but do not know how much it will cost to buy. If you are ready to start performing your own price checks, read on!